Ready to Rescue the Nebula? 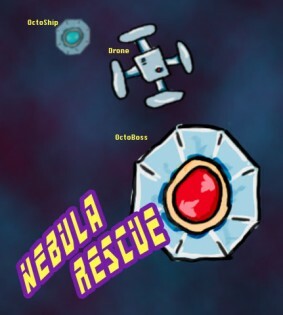 Nebula Rescue is an arcade space game for iPhone, in which the objective is to score as many points as possible before time runs out, by tapping and swiping at space ships, rocks and slime. You could say the game play is a mix of Asteroids and Fruit Ninja. It also happens to be my first game ever designed for the iPhone. Nebula Rescue is tied into Apple’s Game Center, allowing you to compete for highest score on global leader boards. My personal best, as it stands right now, is 1079 1329 points. After that particular game my heart was racing, my finger cramping and my brain screaming for more. I take that as a good sign. Along the way, there are several things that can get in your way or help your cause. Keep the game going by picking up Time Crystals or unlock Bonus Time by shooting pesky UFOs. Do avoid hitting the Drones though, as that will cost you 2 seconds of game time, and hinder other performance based bonuses. The exception is using a Drone Zapper, which looks like a large crystal ball with some goofy lightning inside. Tap one of those, and all the Drones vanish – you’ll even get points for each one! There are also power ups that will freeze the timer countdown, shield the Drones or earn you double points for a limited time. 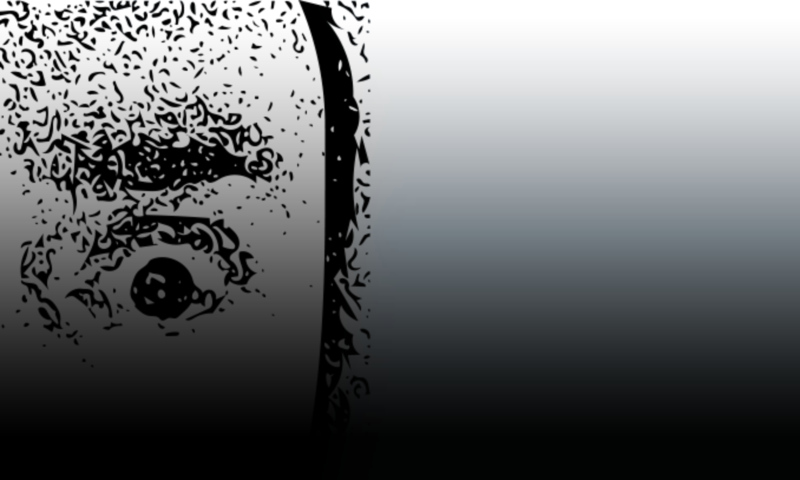 It has taken a couple of weeks to put the game together (not counting time spent on making the music). So far, my iOS apps have been coded the old fashioned way, but Nebula Rescue was created in Game Salad – which allowed me to do in weeks what would otherwise have taken months. Balancing game play is by far the hardest aspect of designing a game like this. The last few days have largely been spent on testing and tweaking details like spawn rates and how different bonuses and timing affect the balance of the game. The result is a fun game with plenty of challenge. The final touch is to add a few more sounds, and then I’ll finally submit Nebula Rescue to the iTunes App Store. I hope you’re ready to collect space gunk and time crystals, shoot down UFOs and help rescue the nebula, when the game comes out. Update: There is now a Facebook page for Nebula Rescue. Go Like it! Nebula Rescue in the App Store!